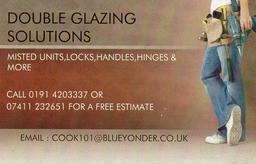 WHEN IT COMES TO DOUBLE GLAZING YOU'LL FIND US AMAZING! 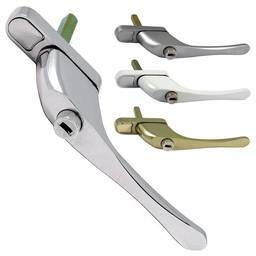 Whether its a misted window or a broken lock, you can rest assured knowing that Double Glazing Solutions will put it right, every time. Specialising in Replacement units , Locks, Handles and more . 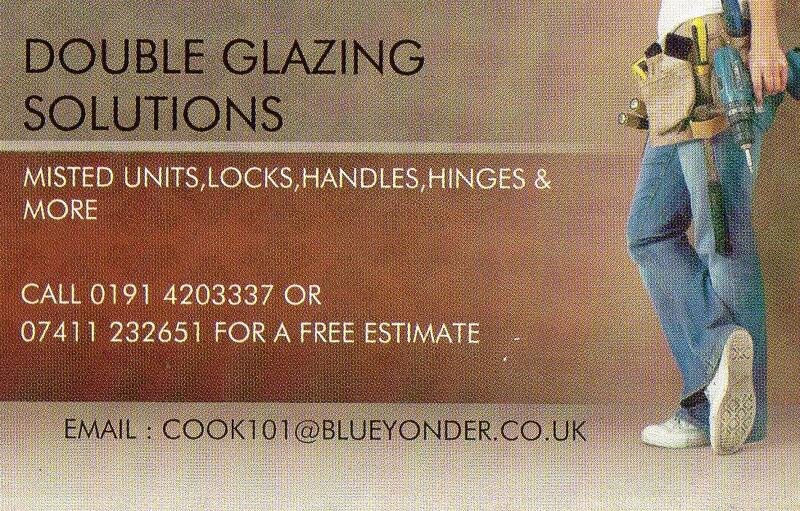 Competitive pricing and FREE estimates throughout the North East of England. 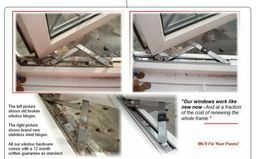 Testimonials are curated by Double Glazing Solutions and are not independently reviewed or verified. "Excellent service and prompt response"
"Excellent service and prompt response. Sorted 3 fogged up windows in my house and changed two door locks. Extremely reasonable prices quoted and no pushyness! Would recommend." "Top Class Service. Front room windows were misted. Arrived, had job done in no time and was very clean as he worked. Would Recommend!" 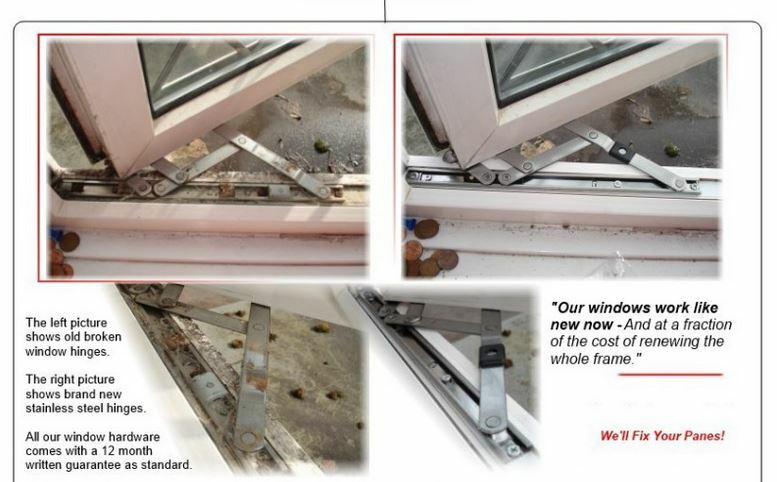 "Did a great job replacing broken down windows in the conservatory and fitted a new door!"